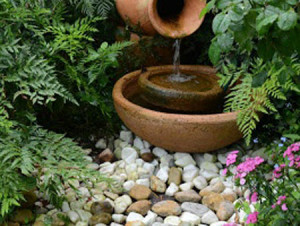 Landscape accents like fountains are making a big impact in the world of ponds. 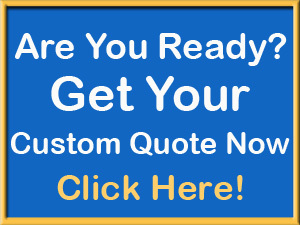 Pond builders and pond designers are having to learn and become knowledgeable in making and installing fountains of all kinds. 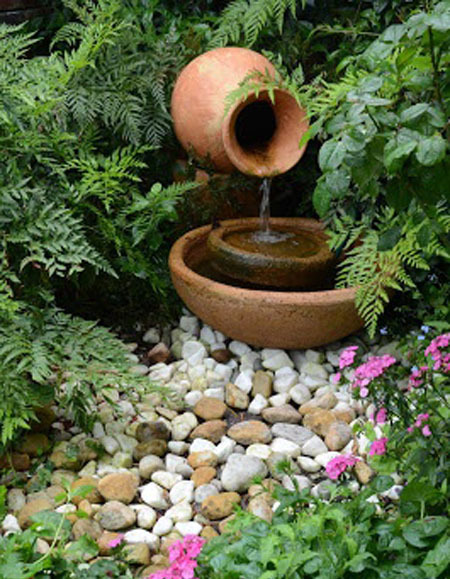 From boats, old pianos or Italian pottery everything is being used to make a fun and exciting water feature. A small pond pump, tubing, water containment, and a vessel of some sort and you are only limited my your imagination. If hidden in a little corner you can create your own secret garden that can play host to numerous butterfly, dragonflies or humming birds. Not to mention how nice it is to enjoy a little water in the garden to melt the stress away.